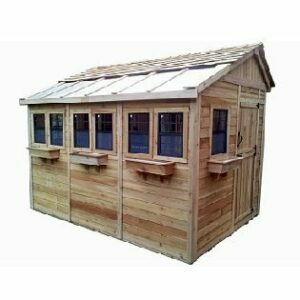 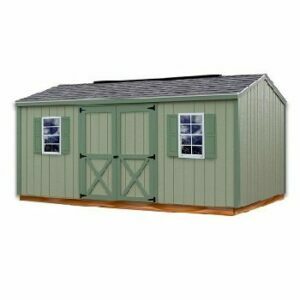 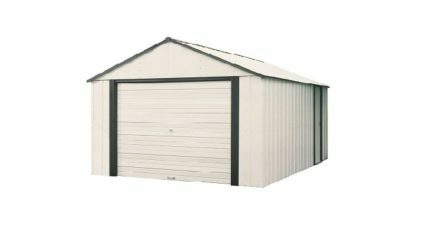 The extra-large Vinyl Murryhill building is the solution for substantial storage needs or workshop/hobby space. 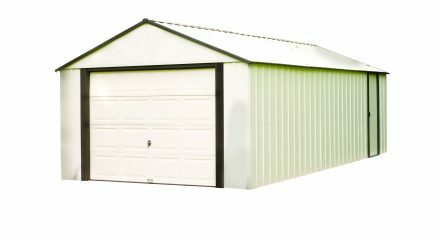 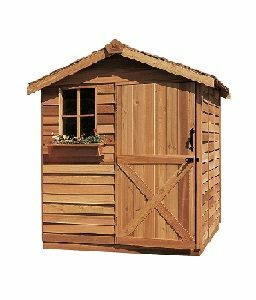 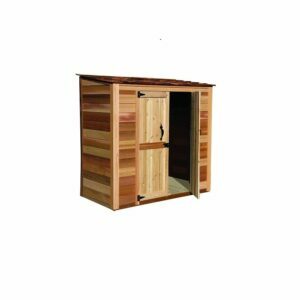 The unique roll-up, garage-style door and gable roof blends attractively with its durable vinyl-coated exterior steel finish to give you maximum value for your storage dollar. 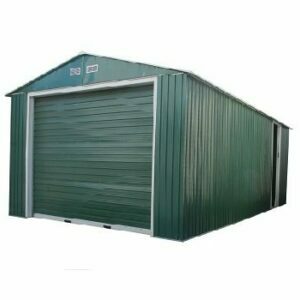 A second sliding side door allows convenient access to stored items or workspace.